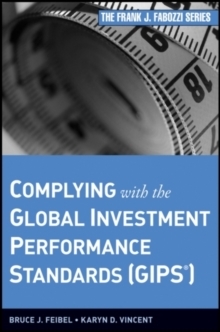 The first and only comprehensive explanation of GIPS, including how to comply with and implement them While the CFA Institute has published Global Investment Performance Standards (GIPS) for years, there has never been a serious discussion of their implementation and best use. 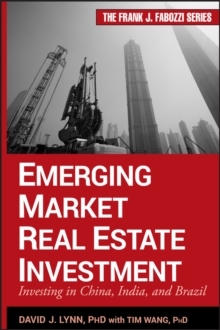 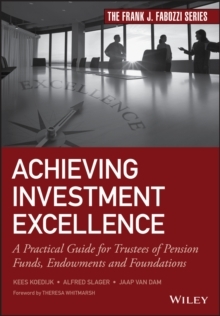 In this new book, that void is filled, and you'll quickly discover how to calculate, present, and interpret investment performance conforming to standards that are currently used in over thirty countries worldwide. Covering both the mathematics of relevant investment statistics and the policies and procedures for achieving and maintaining compliance, this book is a comprehensive guide to successfully using GIPS standards in today's turbulent investment environment. 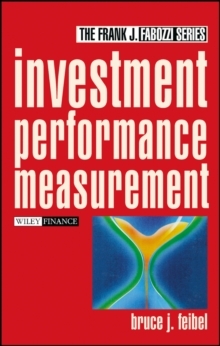 * Chapters include information on GIPS fundamentals, performance composites, risk and dispersion measurement, and much more * Examples are provided throughout, and supplemental formulas make the book usable as a reference * Provides the detailed knowledge currently needed by a large group of investment professionals If you're in the field of finance, Complying with the Global Investment Performance Standards (GIPS) is a book you need to read.